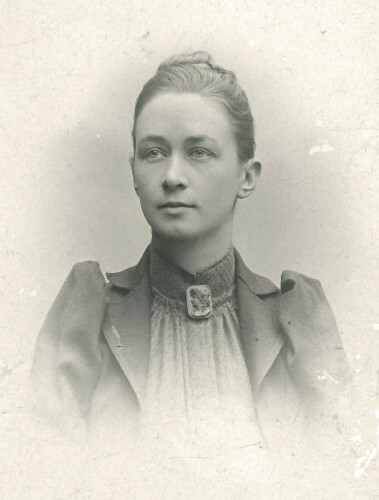 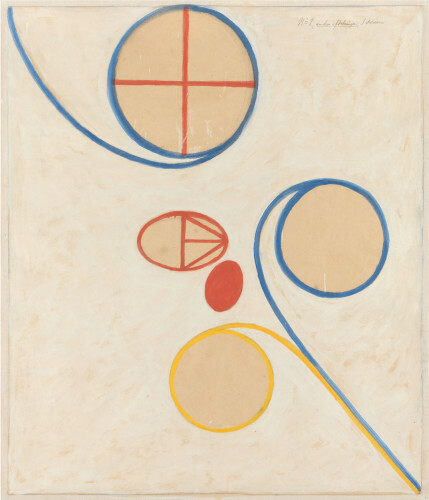 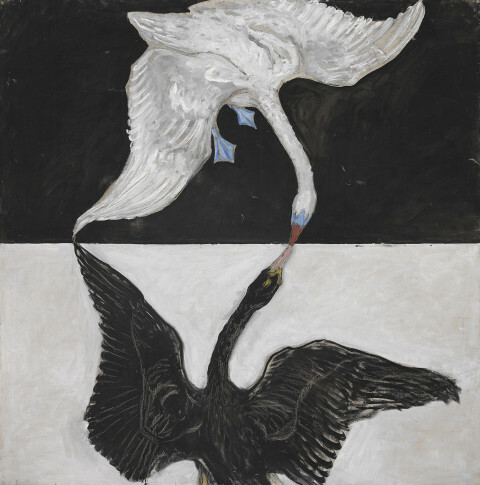 In the spring of 2013 Moderna Museet is dedicating a major exhibition to the pioneering Swedish artist Hilma af Klint (1862–1944), featuring many works that have never before been shown in public. 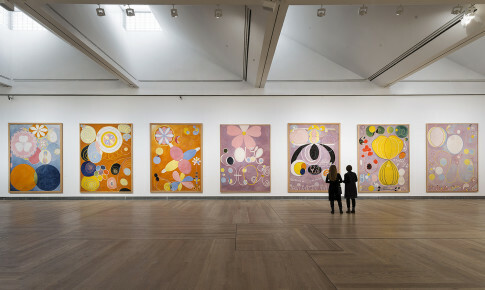 This retrospective exhibition is Moderna Museet´s tribute to Hilma af Klint as one of the greatest Swedish artists. 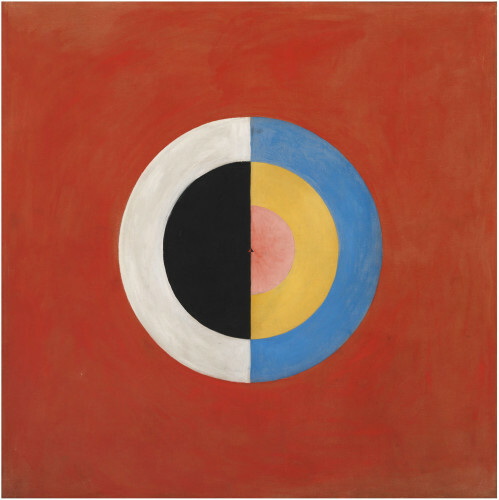 Like Vassily Kandinsky, Piet Mondrian and Kazimir Malevich, who have previously been regarded as the main protagonists of abstract art, Hilma af Klint was influenced by contemporary spiritual movements, such as spiritism, theosophy and, later, anthroposophy. 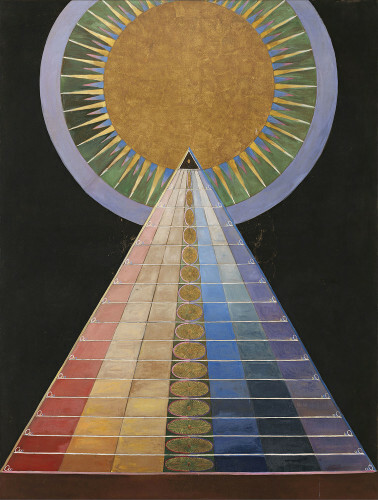 Hilma af Klint’s oeuvre builds on the awareness of a spiritual dimension of consciousness, an aspect that was being marginalised in an increasingly materialistic world. 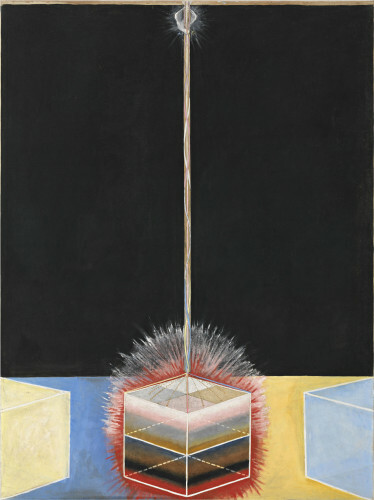 When she painted, she believed that a higher consciousness was speaking through her. 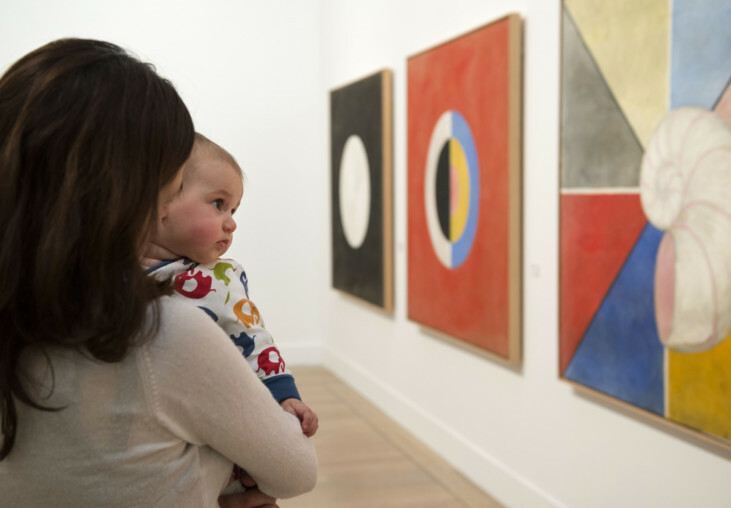 In her astonishing works she combines geometric shapes and symbols with ornamentation. 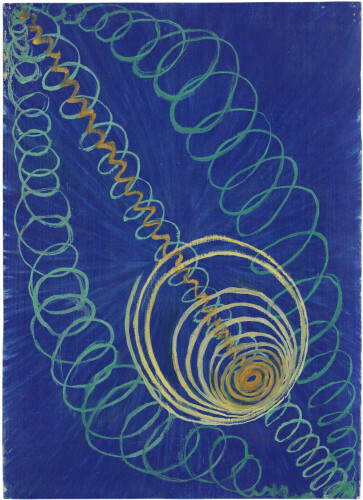 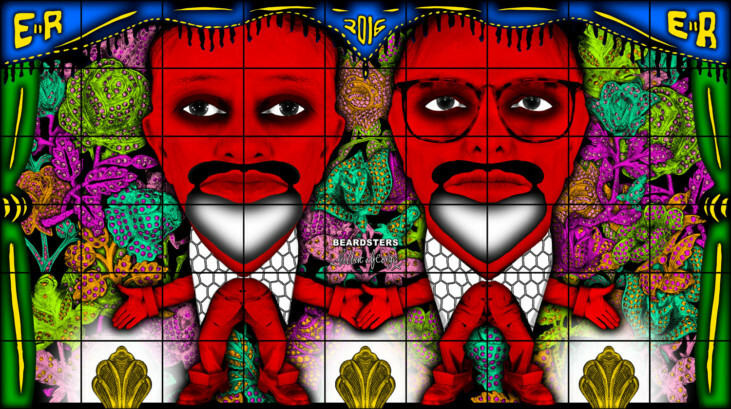 Her multifaceted imagery strives to give insights into the different dimensions of existence, where microcosm and macrocosm reflect one another. Hilma af Klint left more than 1,000 paintings, watercolours and sketches. 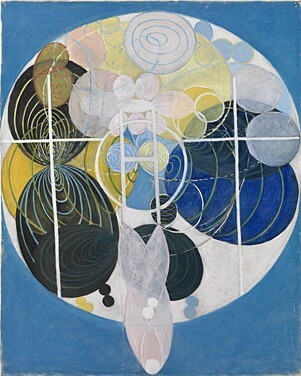 Although she exhibited her early, representational works, she refused to show her abstract paintings during her lifetime. 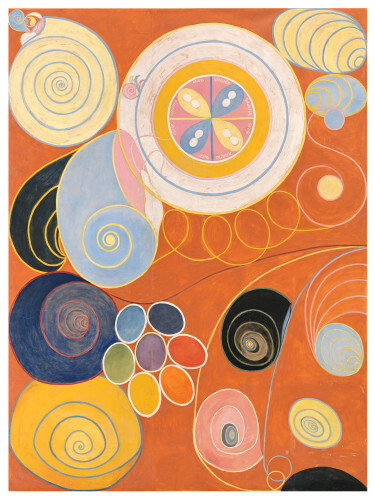 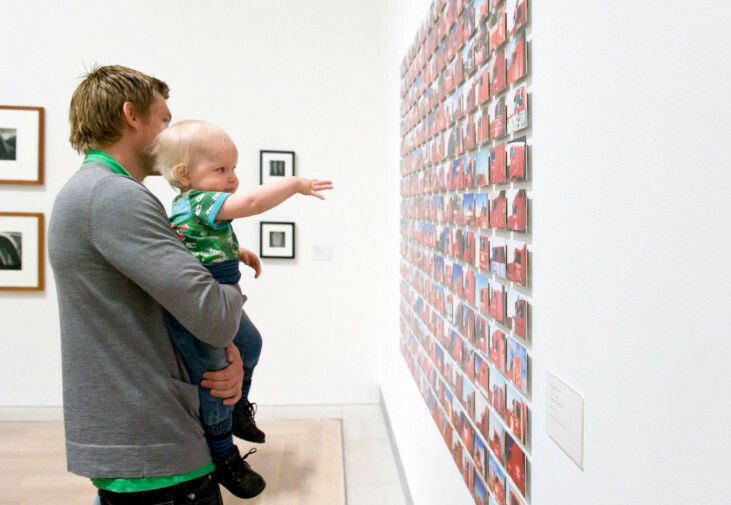 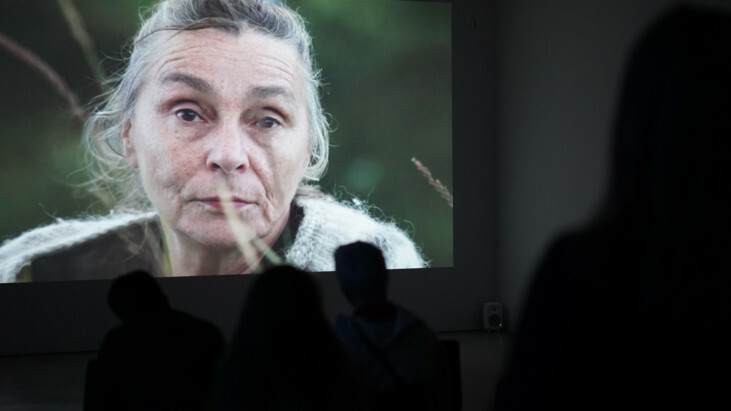 In her will, she stipulated that these groundbreaking works must not be shown publicly until 20 years after her death. 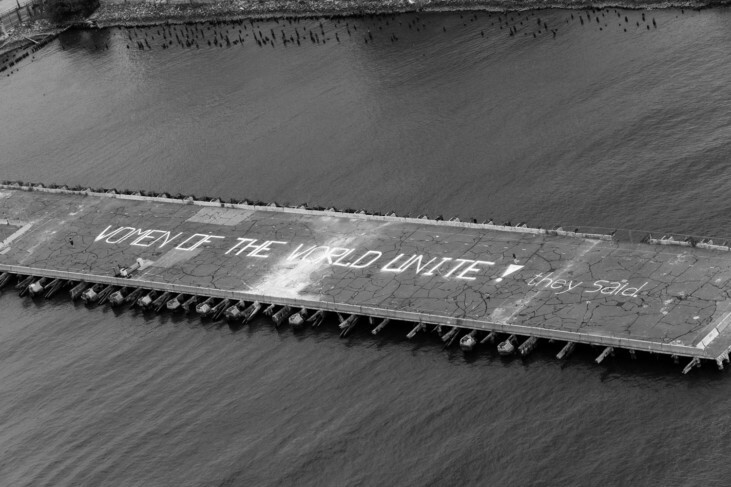 She was convinced that only then would the world be fully and completely ready to understand their significance. 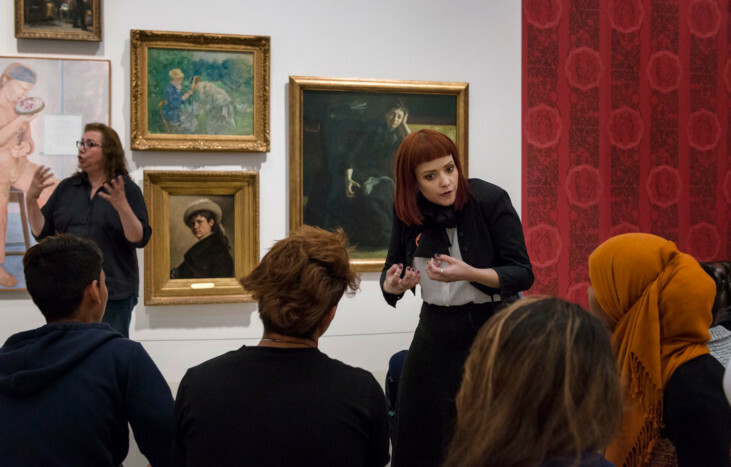 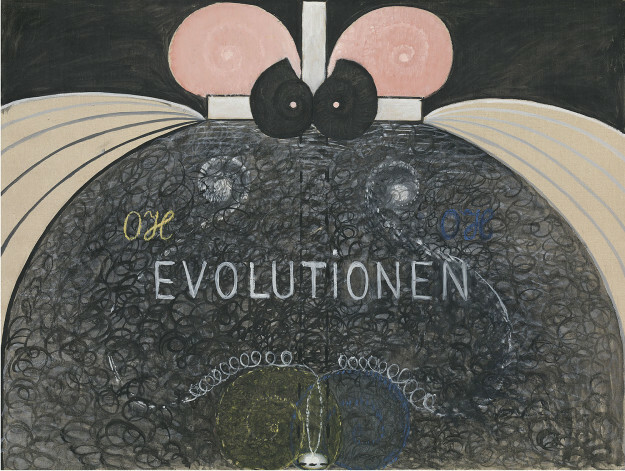 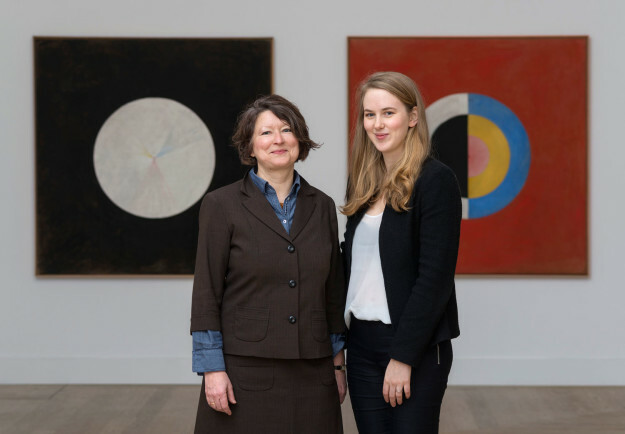 Moderna Museet’s retrospective exhibition presents Hilma af Klint’s most important abstract works, as well as paintings and works on paper that have never before been presented publicly, enhancing our understanding of her oeuvre. 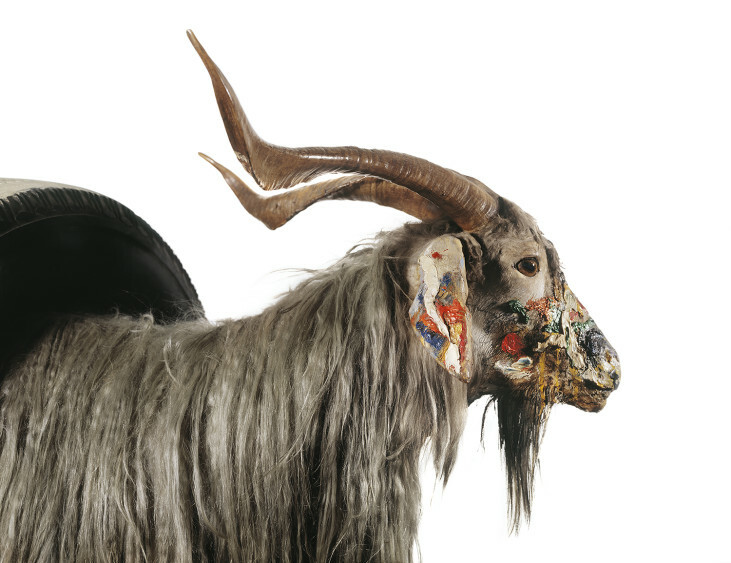 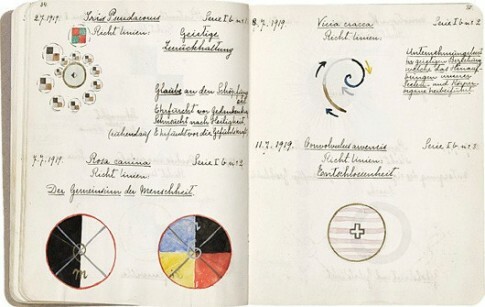 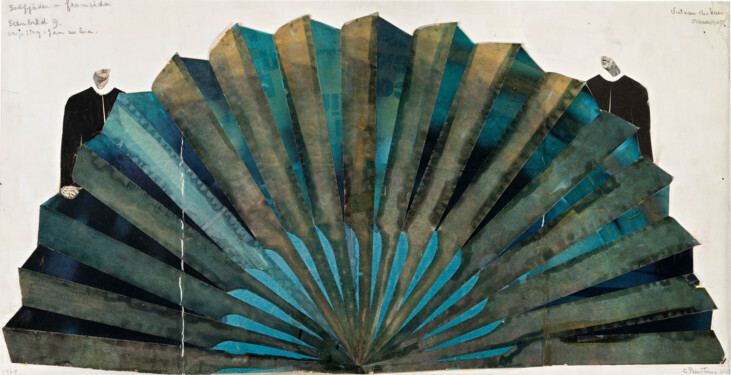 Her extensive diaries and notebooks have been included in the research for this exhibition, which comprises some 200 paintings and works on paper and will tour internationally in 2013-2015.
chezweitz&partner, Berlin. 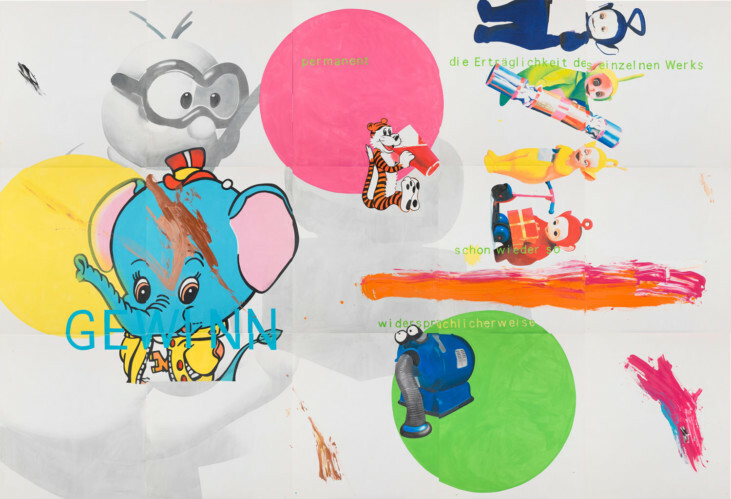 Detlef Weitz with Hans Hagemeister and Harald Niessner.